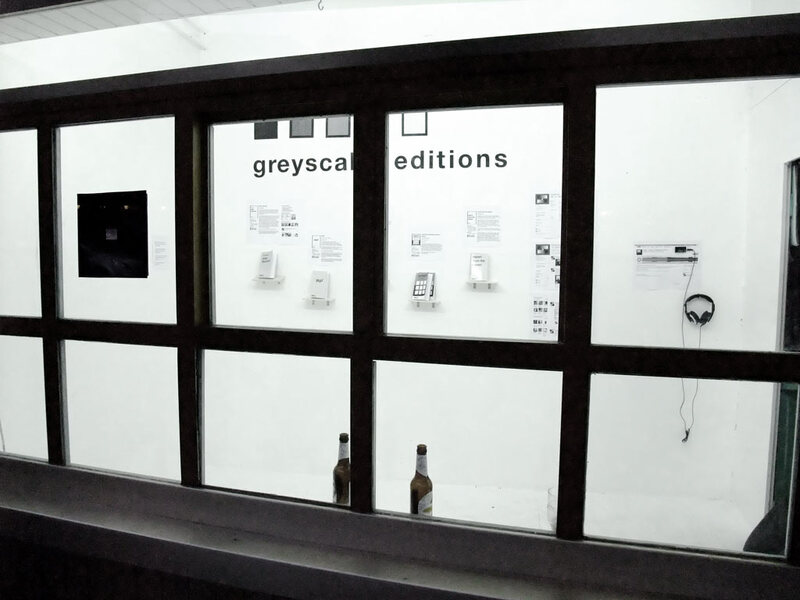 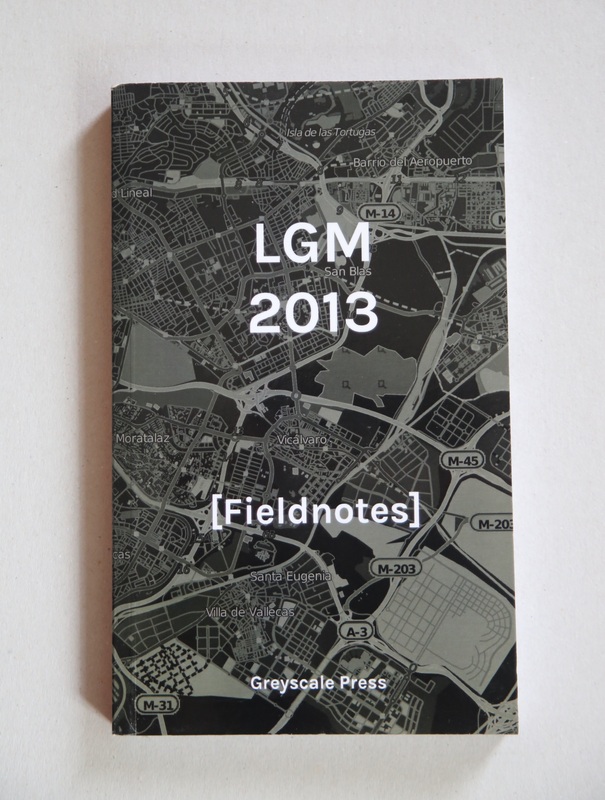 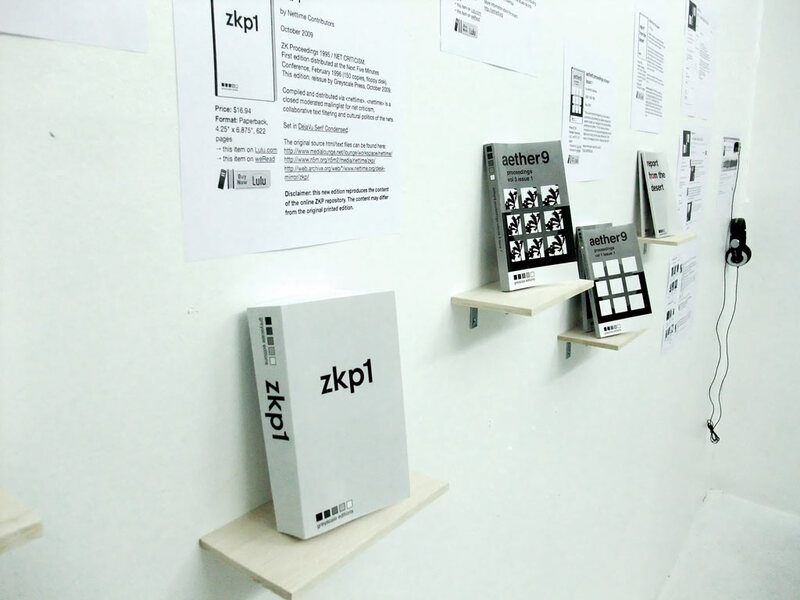 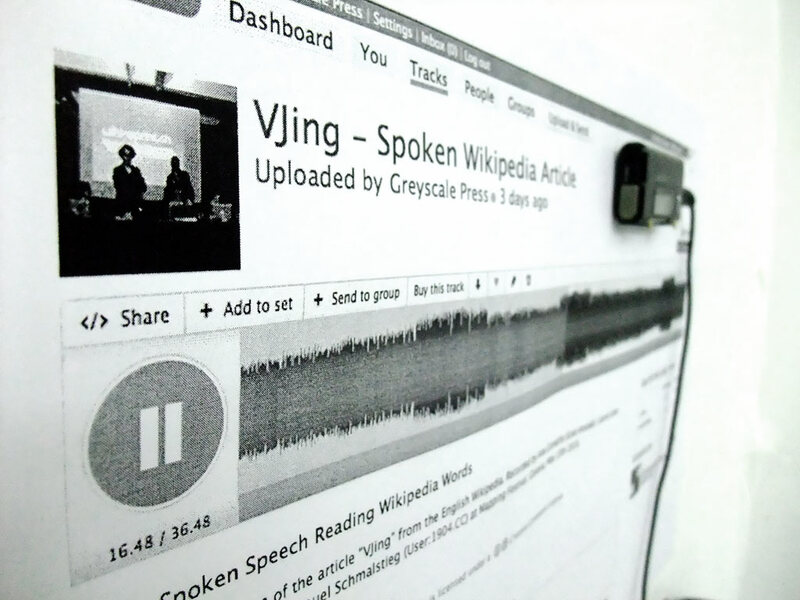 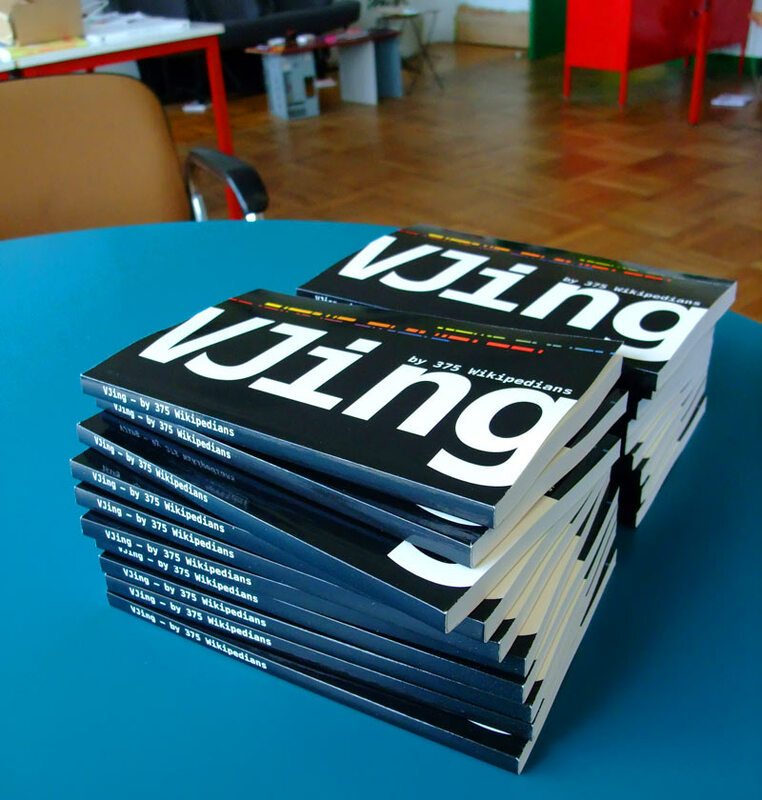 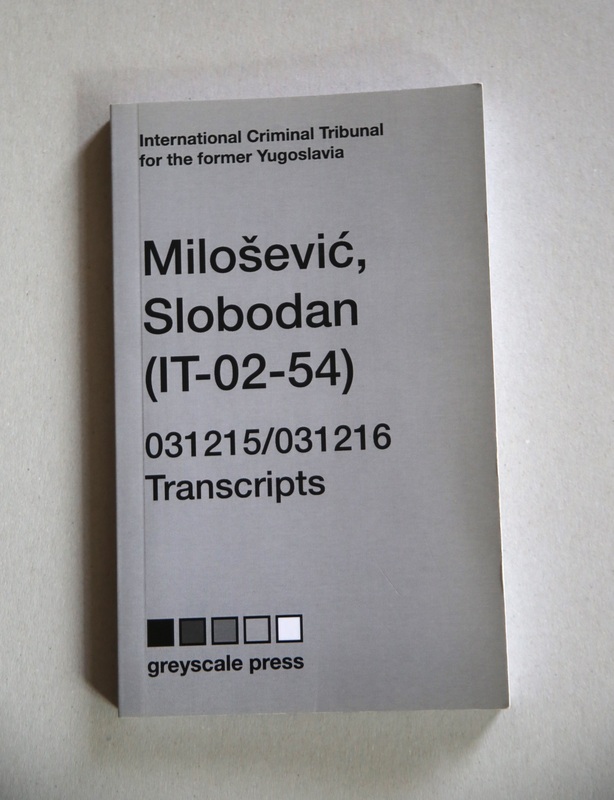 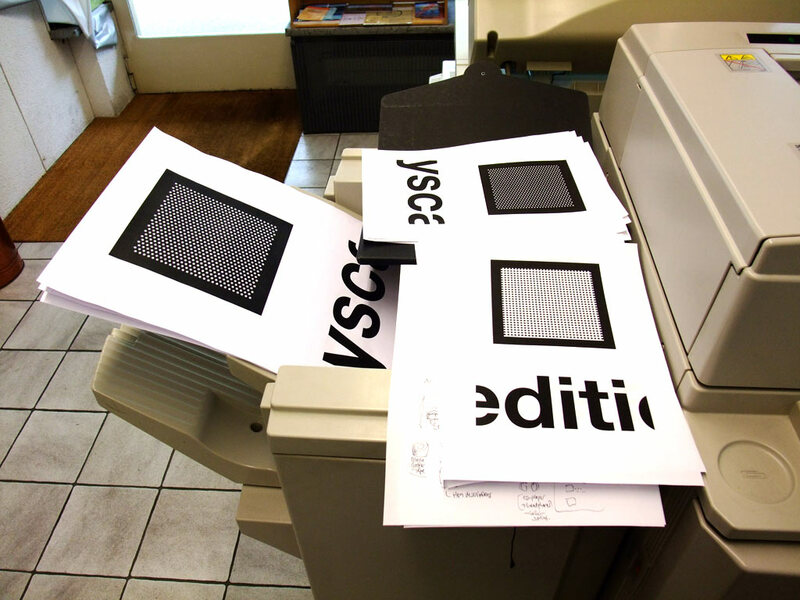 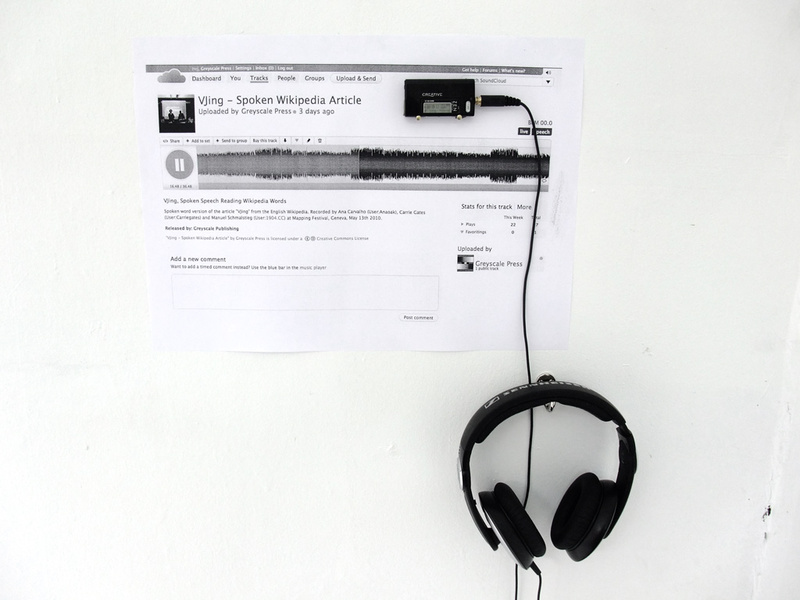 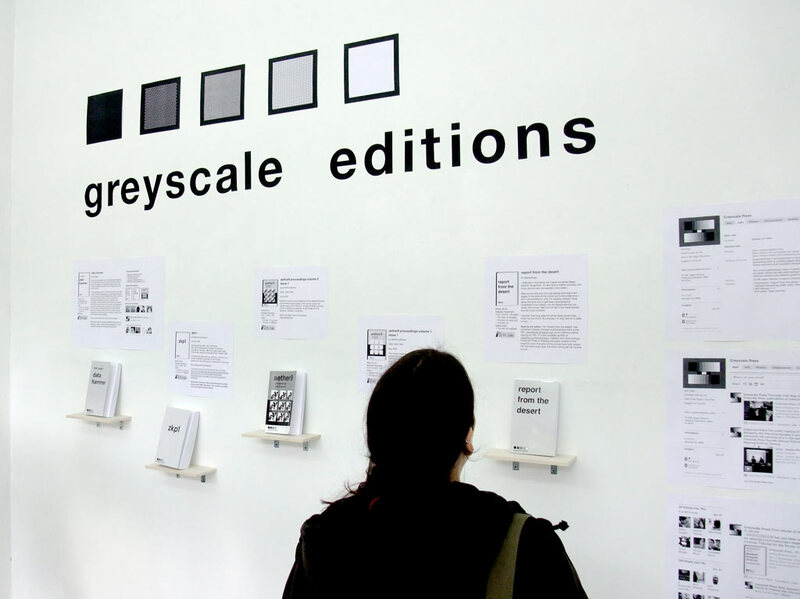 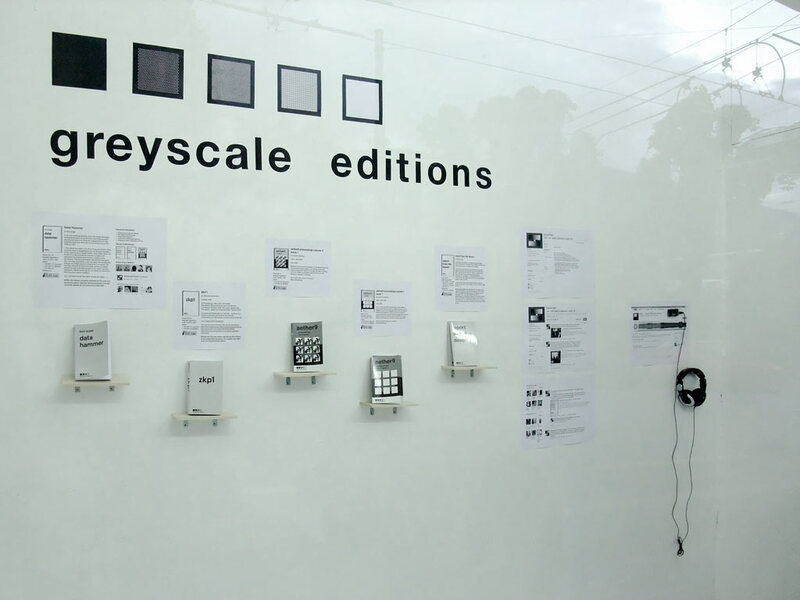 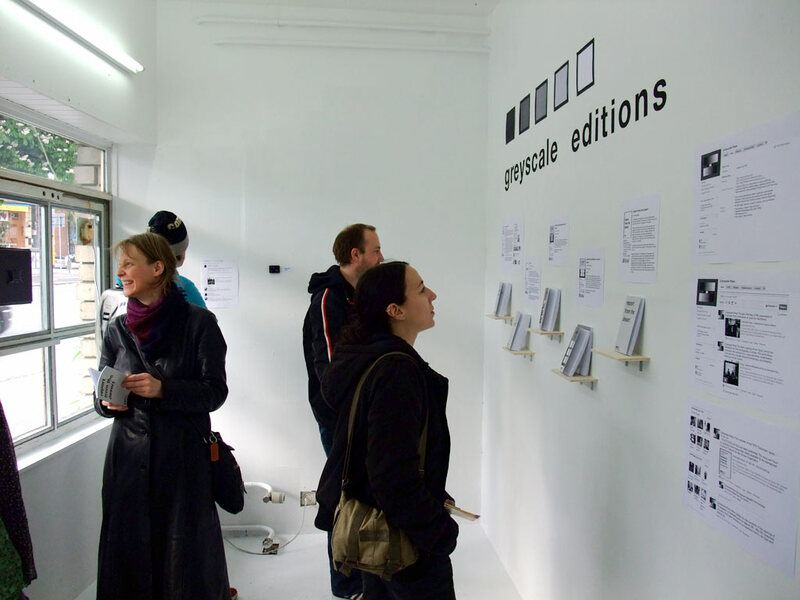 Thursday May 20th 2010 (18:00 CET), an overview of Greyscale Press publications was displayed at Lokal.int, an independent art space in Biel/Bienne (Switzerland). 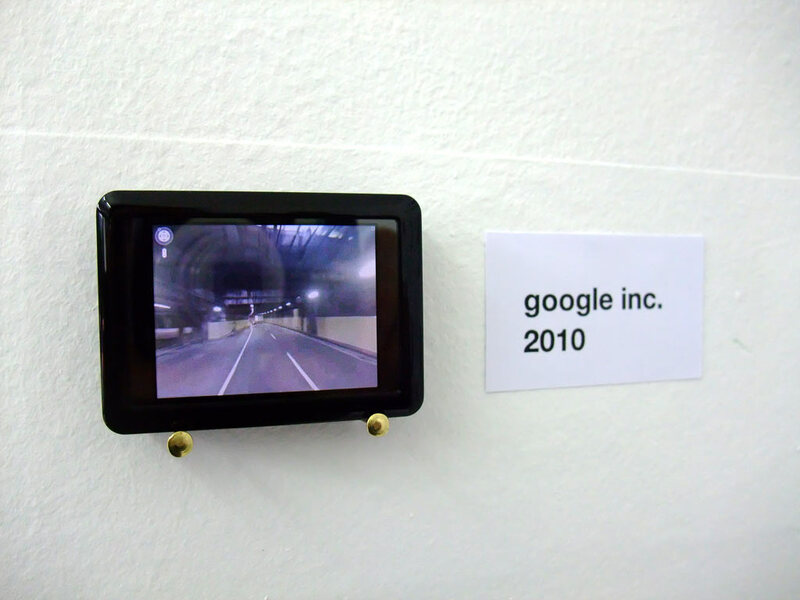 Founded in 2006, Lokal.int is an artist-run space that defines itself as a creative platform for exhibitions, performances, new forms of presentations. 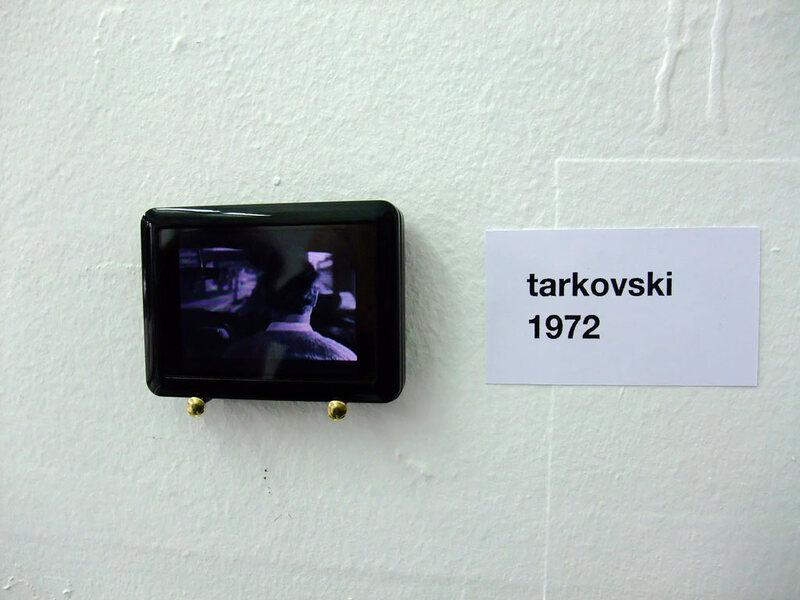 Artists are invited to Lokal-int on a weekly basis. 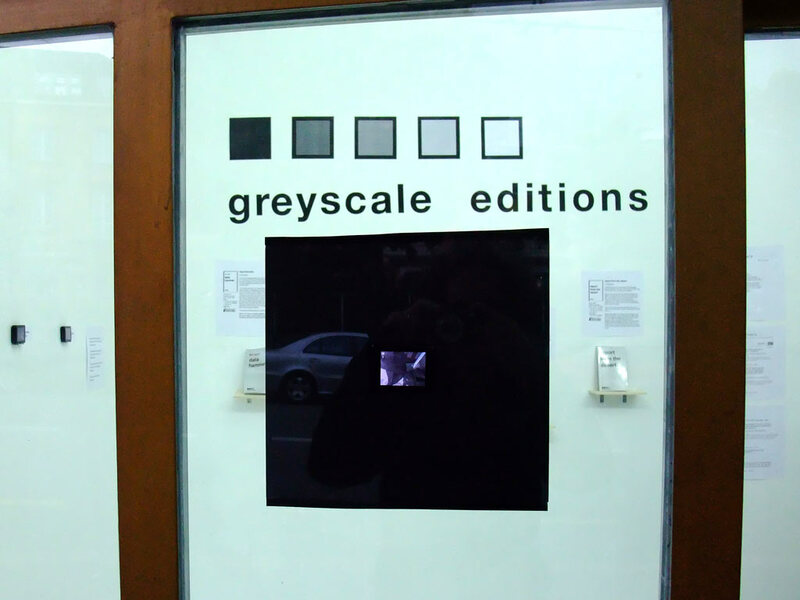 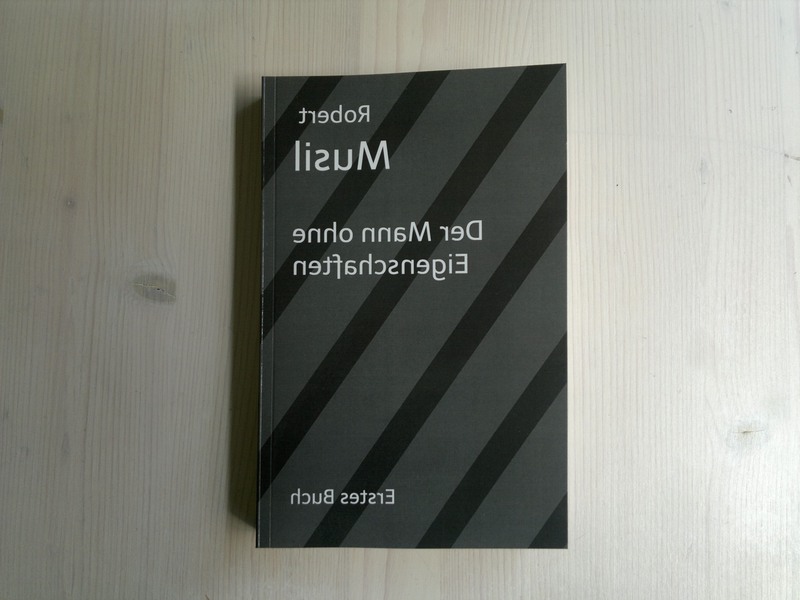 Every Thursday, an opening of a new artistic intervention takes place. 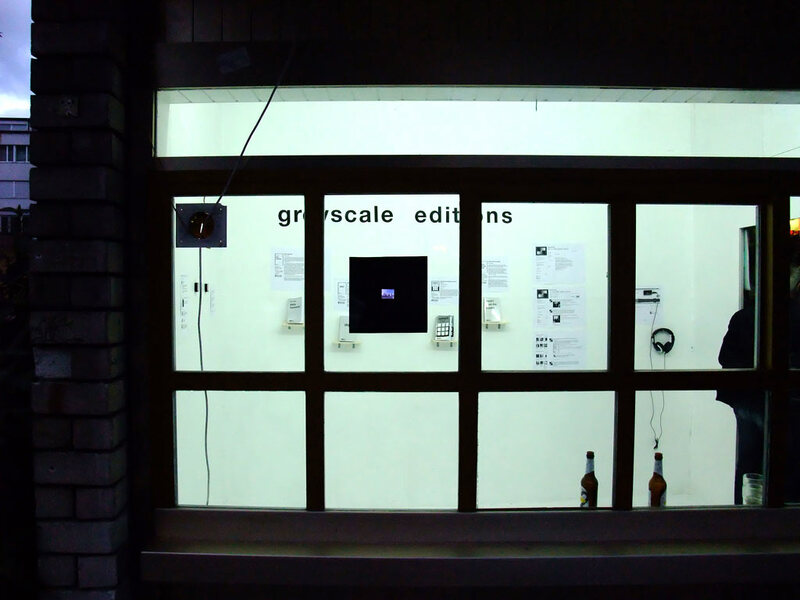 Time of the opening: 18:00 CET.